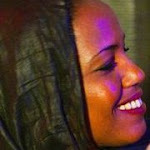 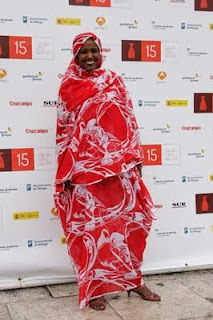 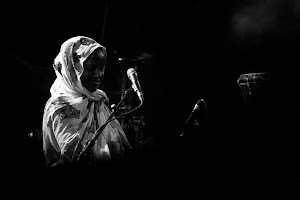 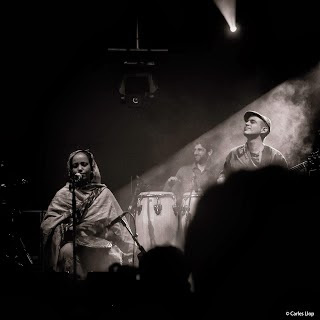 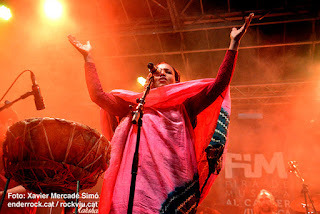 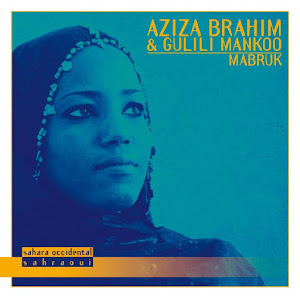 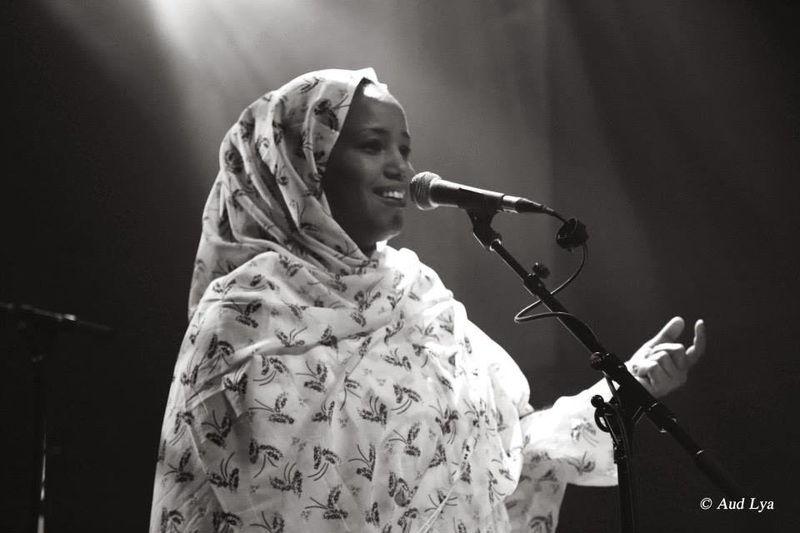 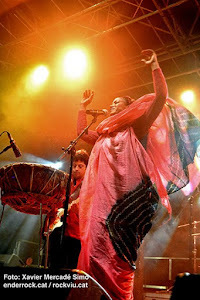 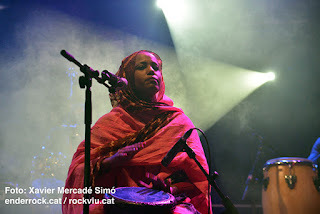 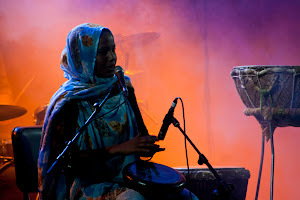 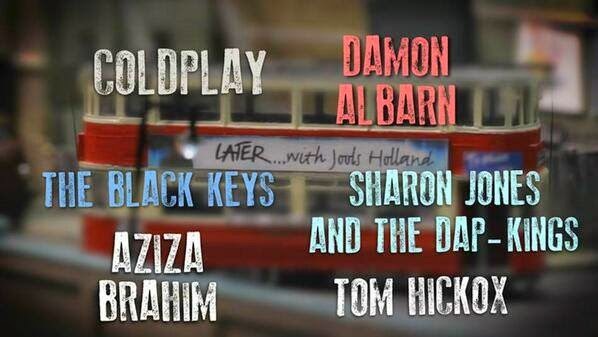 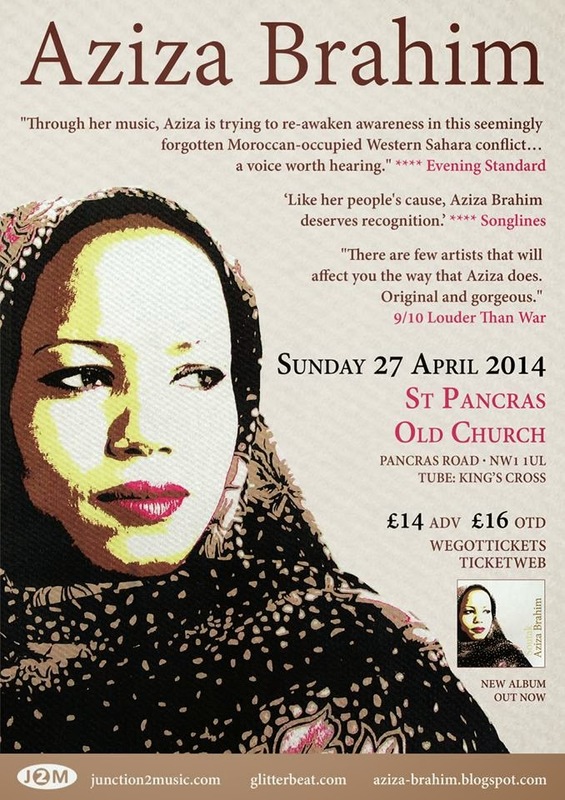 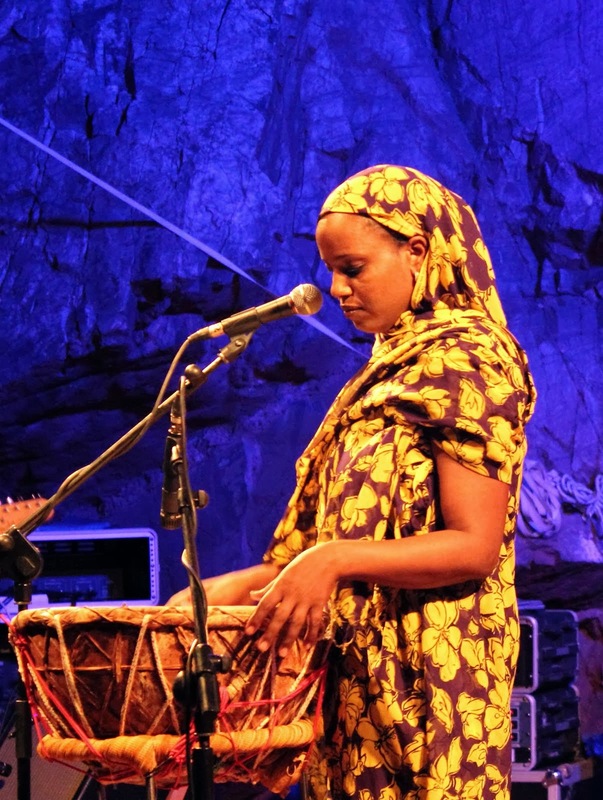 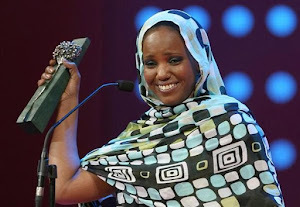 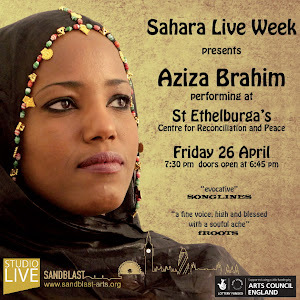 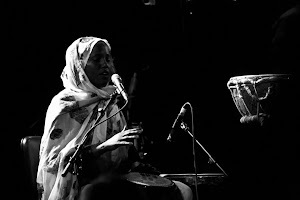 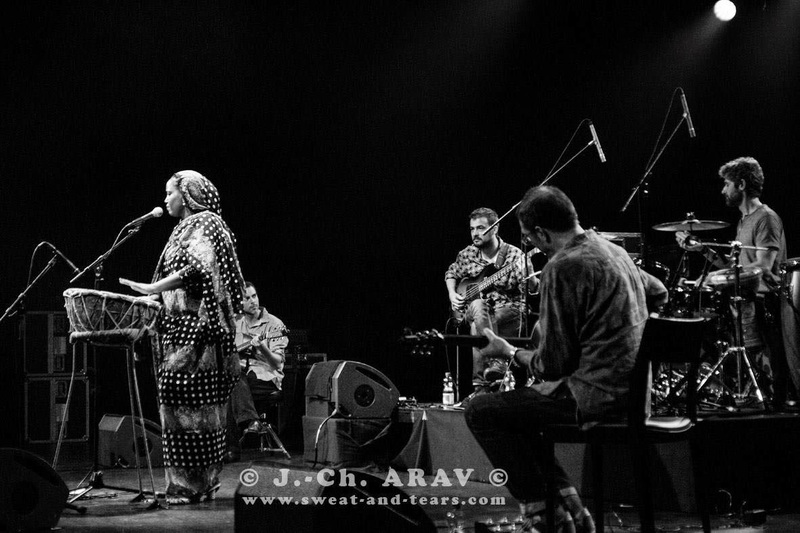 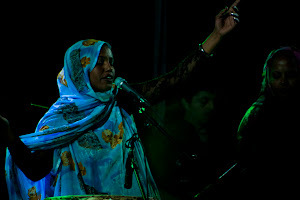 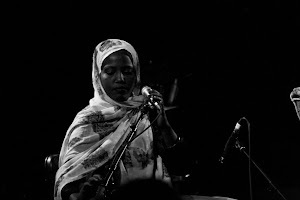 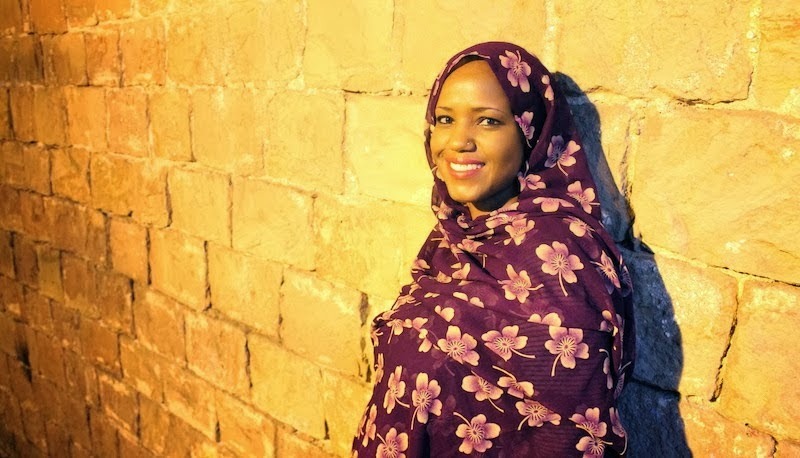 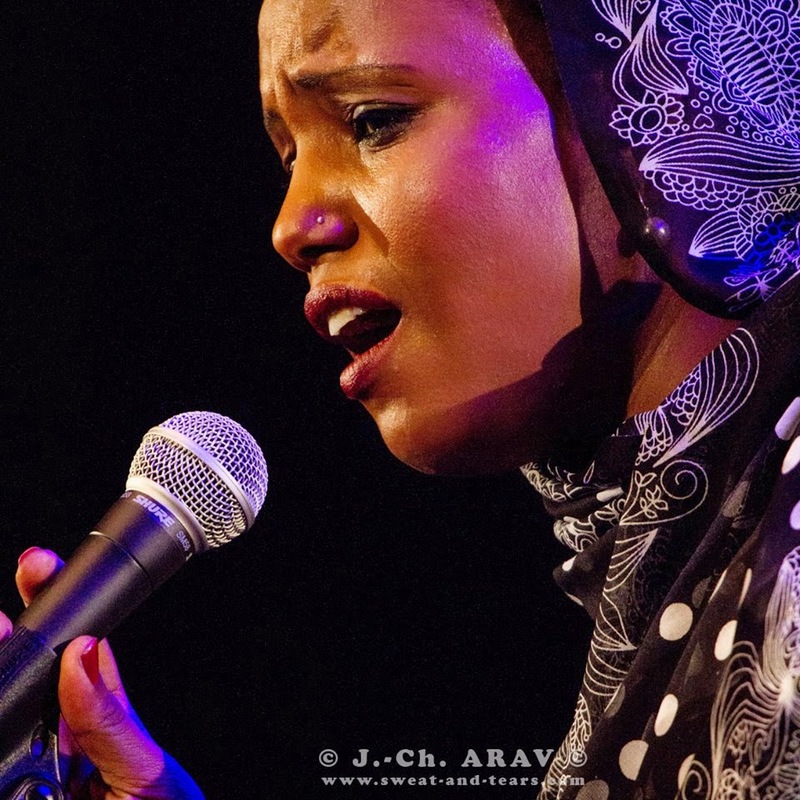 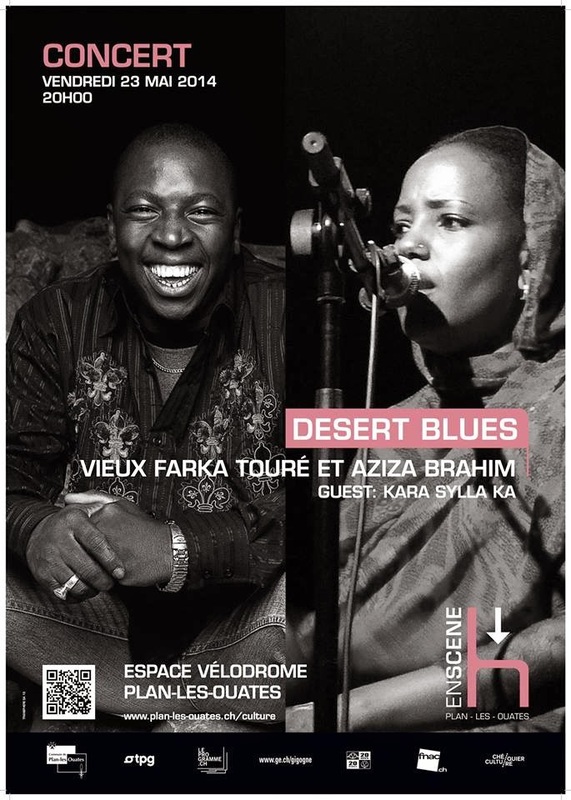 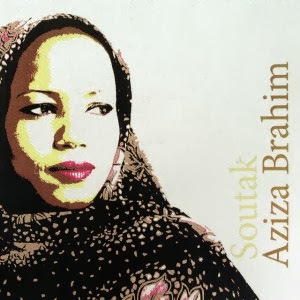 AZIZA BRAHIM اعزيزة ابراهيم: Blogfoolk: review of Aziza Brahim's new album 'Soutak'. 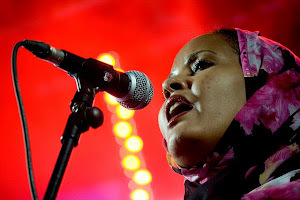 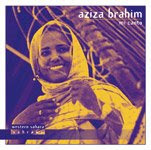 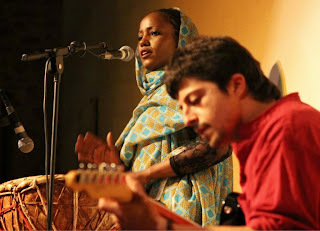 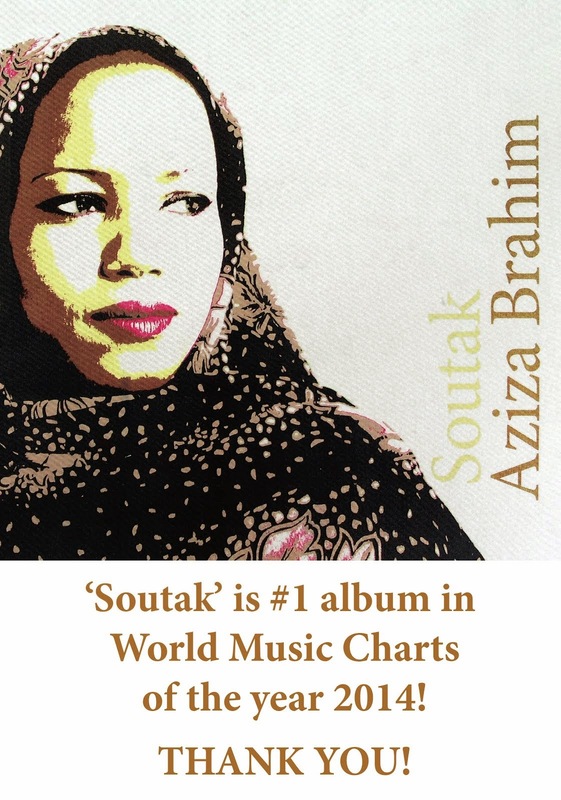 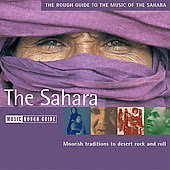 Blogfoolk: review of Aziza Brahim's new album 'Soutak'. 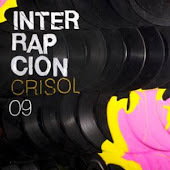 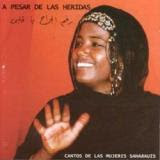 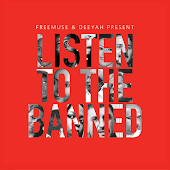 "The music is not only an artistic expression, but also a megaphone for the cause, narrating the drama of the people discriminated and without the state ... 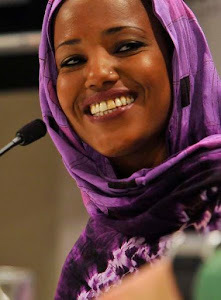 The voice of the people that we must listen to!"